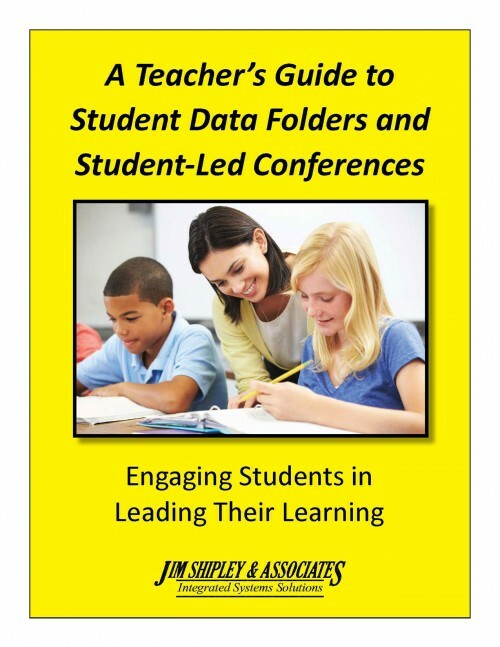 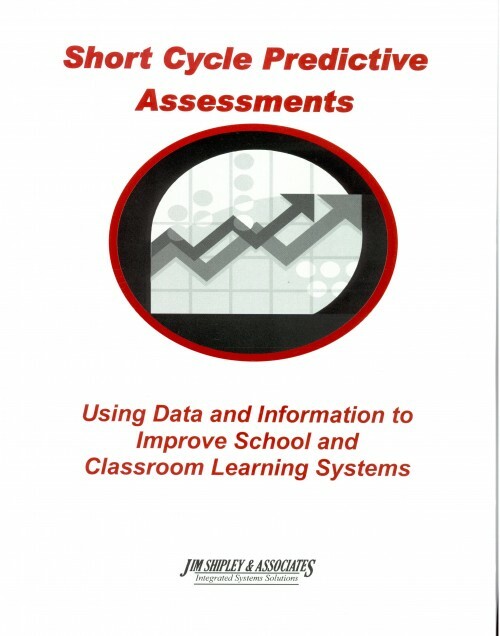 Provides an overview of the skills and competencies required to use short cycle predictive assessments as a way to monitor and improve student achievement. 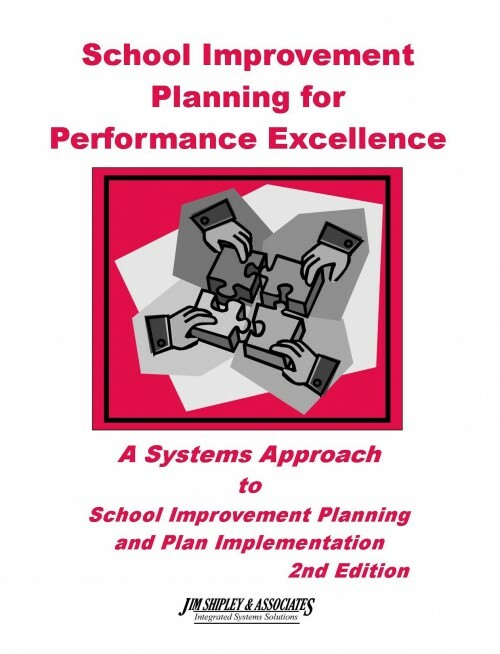 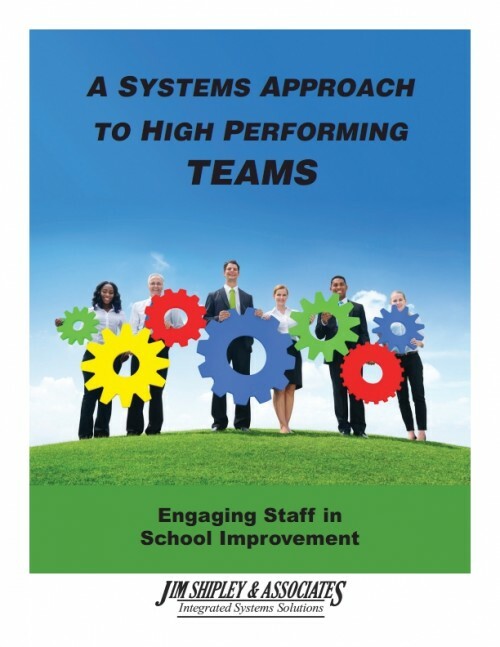 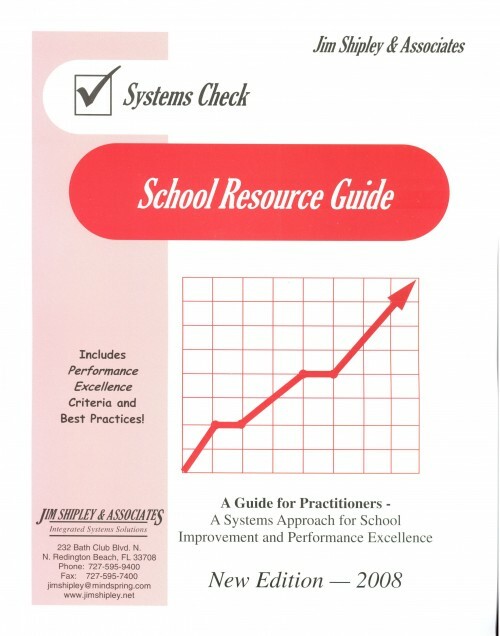 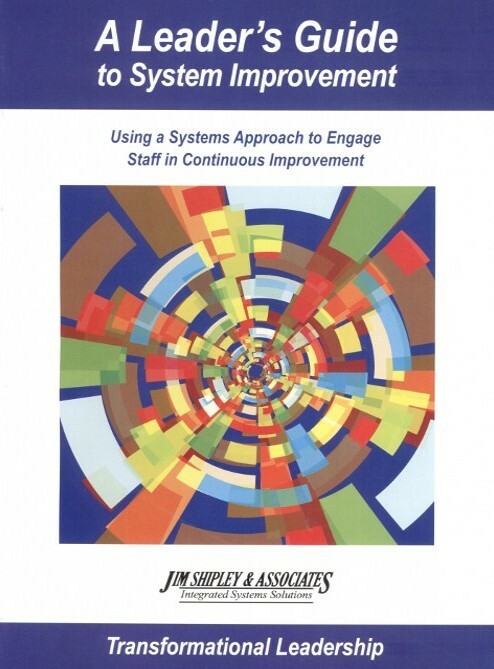 This School Resource Guide provides a basic introduction to a systems approach, including explanation of key terminology and basic overview of the performance excellence criteria and best practices. 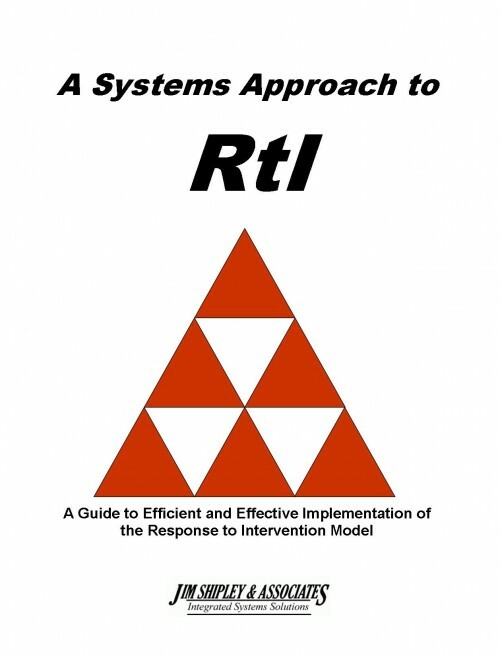 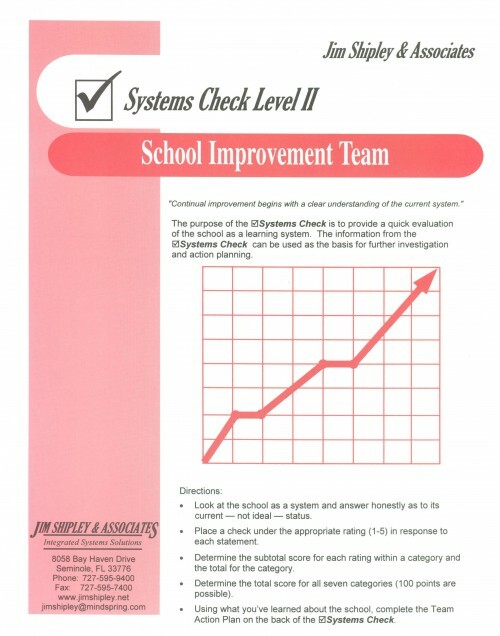 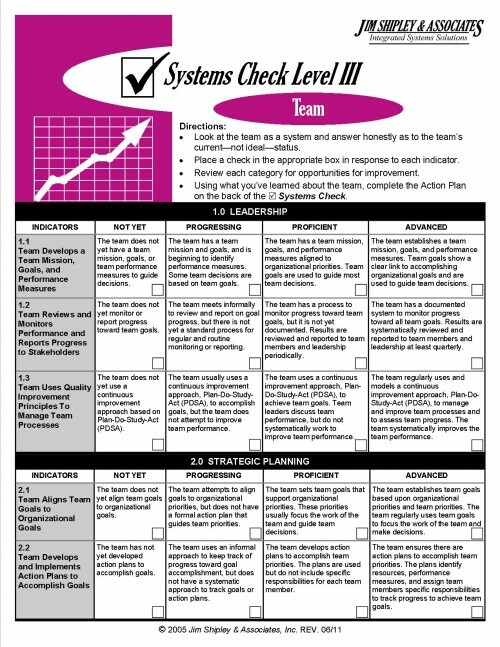 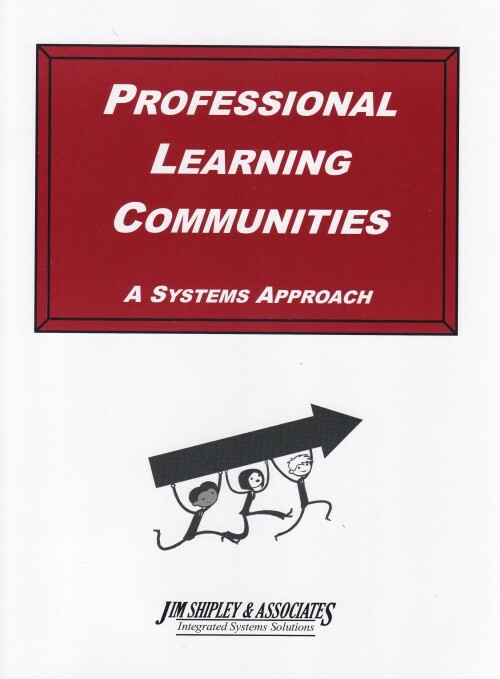 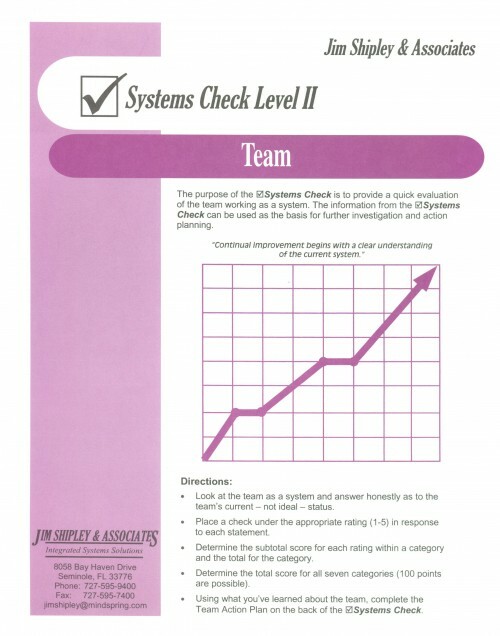 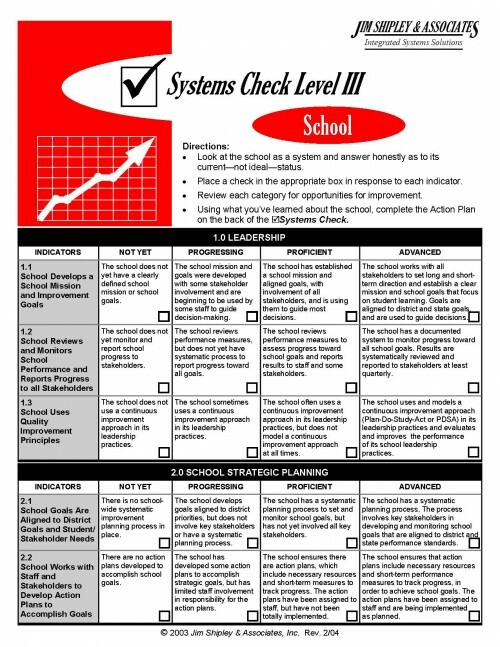 This workbook includes the corresponding systems check level II.